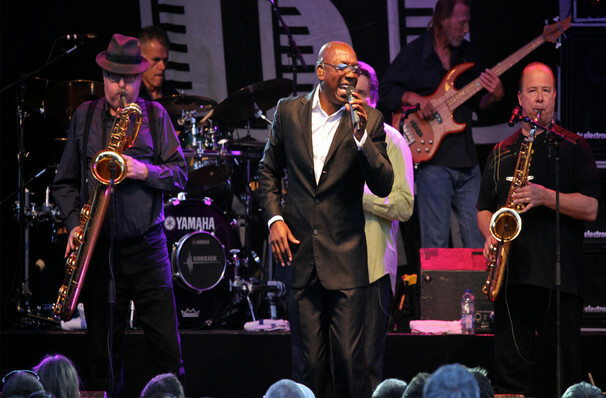 "Tower Of Power has it all soul, groove, and is overall one of the greatest bands musically." Why See Tower of Power? A fusion of horn-based soul and funk with the tightest rhythm section ever to grace the stage, the band have been bringing their unique style to shows since 1968. However the veteran performers are not old news, they imbue their music with an upbeat joy that speaks to multi-generational audiences, from today's young music students to the groovy cats of the Motown era. This legacy band has overcome their fair share of problems over the years, including a myriad line-up changes and drug problems, but while they continue to constantly tour, write and produce, longevity remains their greatest triumph. Sound good to you? 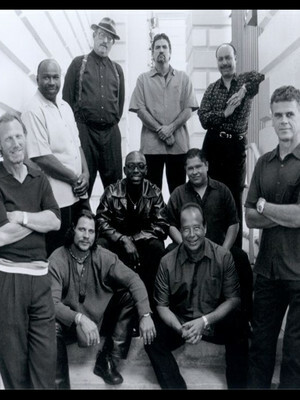 Share this page on social media and let your friends know about Tower of Power at City Winery Nashville. Please note: The term City Winery Nashville and/or Tower of Power as well as all associated graphics, logos, and/or other trademarks, tradenames or copyrights are the property of the City Winery Nashville and/or Tower of Power and are used herein for factual descriptive purposes only. We are in no way associated with or authorized by the City Winery Nashville and/or Tower of Power and neither that entity nor any of its affiliates have licensed or endorsed us to sell tickets, goods and or services in conjunction with their events.